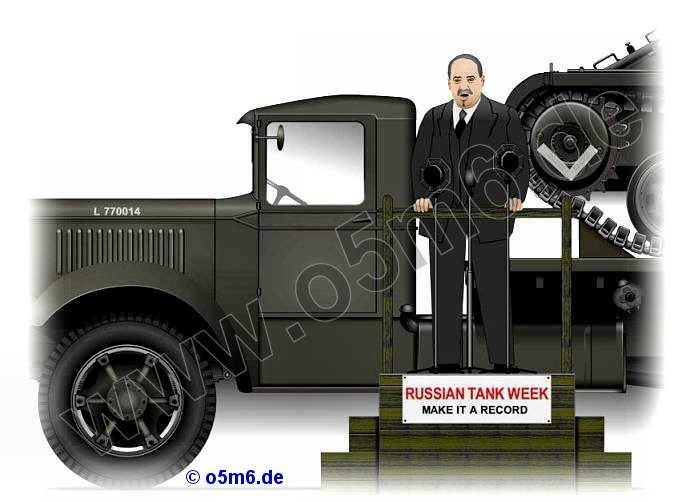 Mr. Ivan Maisky, the Soviet ambassador, opened the »Russian Tank week« as part of the British aid for the new ally. 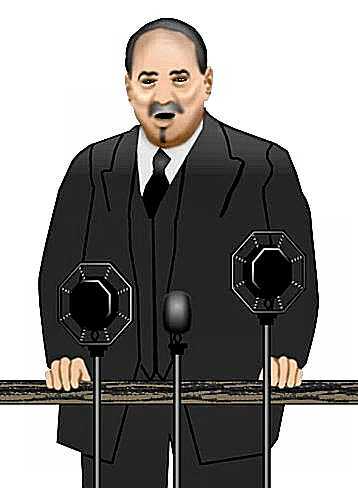 He held a speech in which he presumably understroke the Russian-British alliance in the common fight against the Nazi threat. 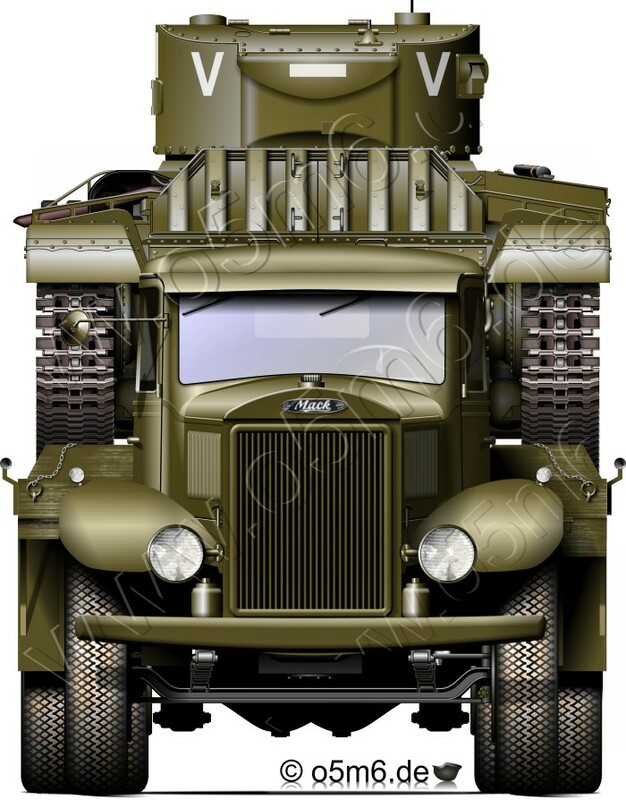 As a symbol for the latter, the factory fresh Valentine Mk.II with the WD No.T17527, heavily decorated with »V«[ictory] ribbons and named after the Soviet leader, had been placed on an American built Mack EXBX 6x4 18-ton Tank Transpoter which thereafter saw extensive service on the endless desert routes of the North African theater. 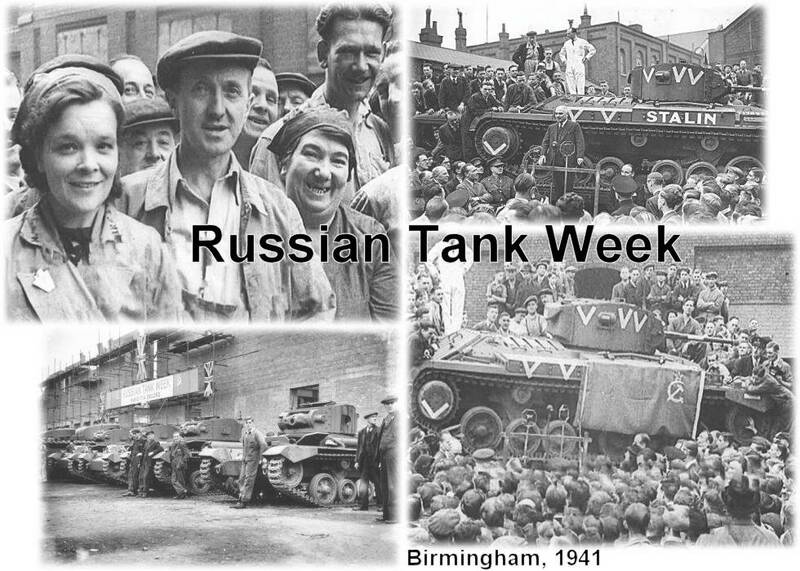 Maisky's trip to Birmingham was not invain as roughly 2,300 British built Valentines of nearly all Marks reached the Soviet Union throughout the war. Special thanks to Mr. Thorsten Umbach, Germany, and Mr. Karl Brandel, Austria, for providing precious information.